Download the podcast as an .mp3 by clicking here. RSS FEED – click here. Questions, comments, feedback, suggestions for future episodes? E-mail us! What Makes for a Spiritually Vibrant Household? So what if abortion ends life? The entire training schedule can be found here. Text GOSPELIZE to 27126 to get a free digital copy! CPYU Seminars – seminar request form found here. 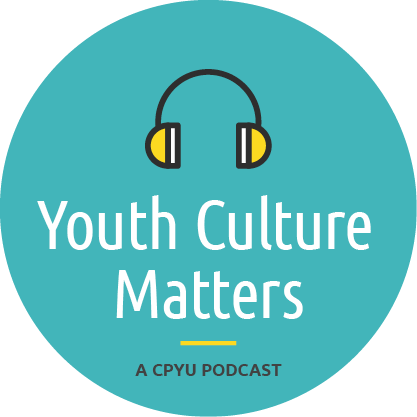 Episode Sponsor: Youth Specialties National Youth Workers Convention. Register today! What Should I Communicate to My Daughter About Sexuality? CPYU Highly recommends the books below be purchased through Hearts & Minds Bookstore.